Big open lit windows and a beautiful bride! Most definitely a winnig combination. 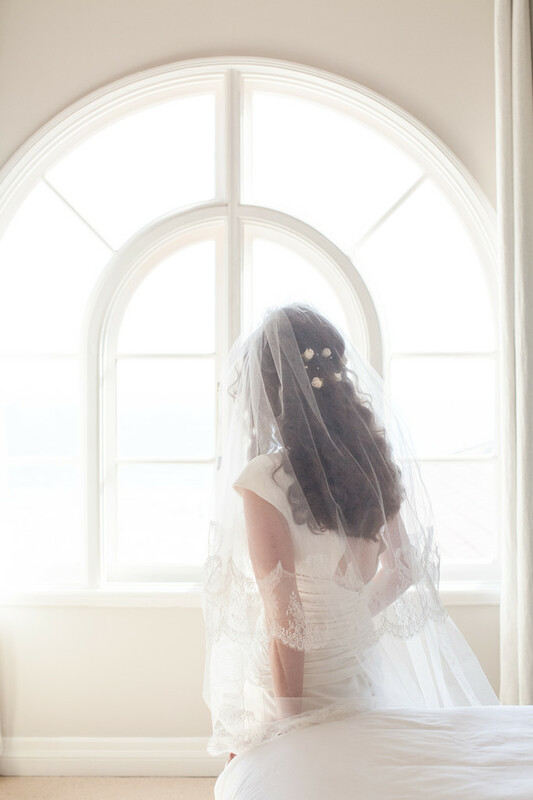 The bridal suite at Casa del Mar is perfect for these soft and dreamy photos. Location: 1910 Ocean Way, Santa Monica, CA 90405.Phone: (310) 581-5533.